It’s always great to get testimonials from industry pros who have enhanced their performance thanks to Artec scanners. 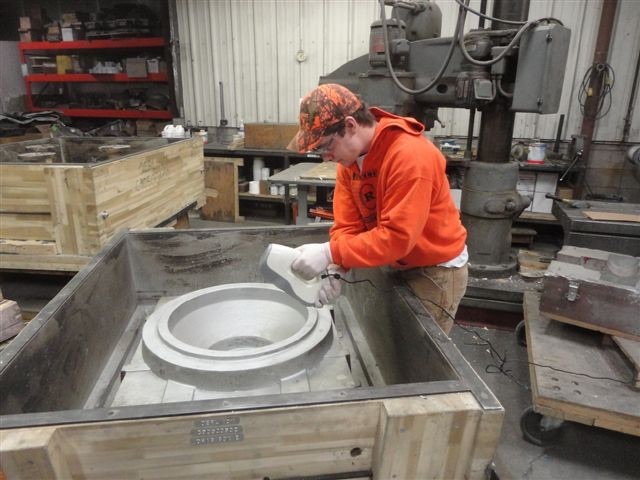 One such company is Willman Industries Inc., a Wisconsin-based full-service jobbing foundry offering design, pattern making, heat-treating and machining. Willman purchased an Artec Eva from one of our U.S. partners, Exact Metrology. Willman were already familiar with the benefits of 3D scanners as they were looking to upgrade from an older laser scanner and Faro arm. Efficiency working with large castings up to 30,000 pounds was the benefit that sold them on the Eva, says Steve Young, the owner of Exact Metrology. Eva is easy to operate when scanning a casting. 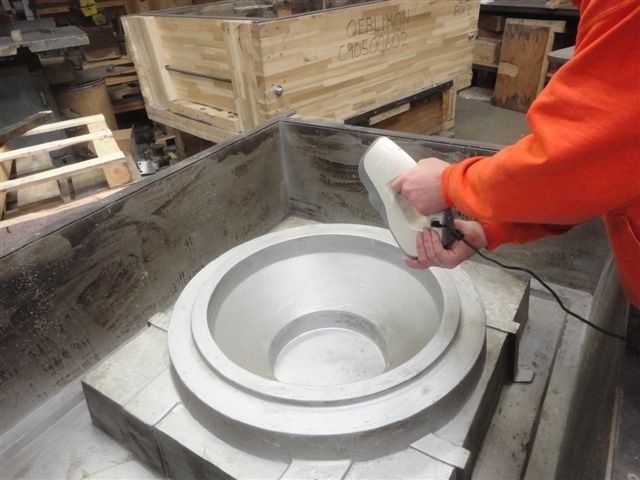 Using Eva as a QA tool makes light work of metal casting jobs. “We’ve made numerous improvements to our process with it. Our dimensional control has improved not just from measuring the castings but from checking multiple process inputs with the Eva,” Parker says. Dimensional control is carried out to determine if the quality of castings meets expected values by comparing the data captured with the scanner against known CAD files. This also helps with issues that can come up during the casting process such as core shift. The Eva captures data at an accuracy level well within the confines of the needs for the castings, demonstrating a higher speed of capturing the larger castings, along with a higher speed of data processing. According to Parker, Willman Industries have greatly expanded the primary use they bought the Eva for to include tooling analysis, pattern and mold scanning, reverse engineering and problem solving. Problems such as uneven cooling can be encountered within casting scenarios, leading to production errors. With the faster data capture and measurement results, Parker can see errors in portions of a casting that can only be attributed to uneven cooling. This helps adjust production methods, resulting in lower production losses in time and materials. Parker says he knew the Eva would help supply layout castings more rapidly but is amazed at the actual pace – some tasks are accomplished in 75 percent less time. He cited some castings that historically would have stretched over a period of seven to 10 days now being finished in six to 10 hours. Thames Water use Artec Eva to map corrosion on cast iron pipe samples. Artec’s Norwegian clients Nornet create a custom-made scanning setup, mounting a Spider scanner to a UR5 robot.